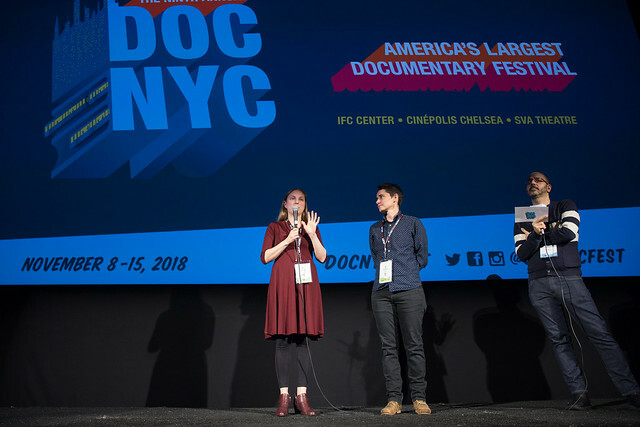 NYC PREMIERE Northern New Mexico: an area hard hit by the opioid crisis and still reeling from the 2008 recession. Exploring a community with few public resources and a depressed population, The Providers profiles three healthcare providers working for El Centro, a safety-net clinic network covering 22,000 square miles that serves those without agency, health insurance or financial resources. Each healthcare practitioner has their own very personal encounters with addiction that fuels a fervent desire to help others combat illness. 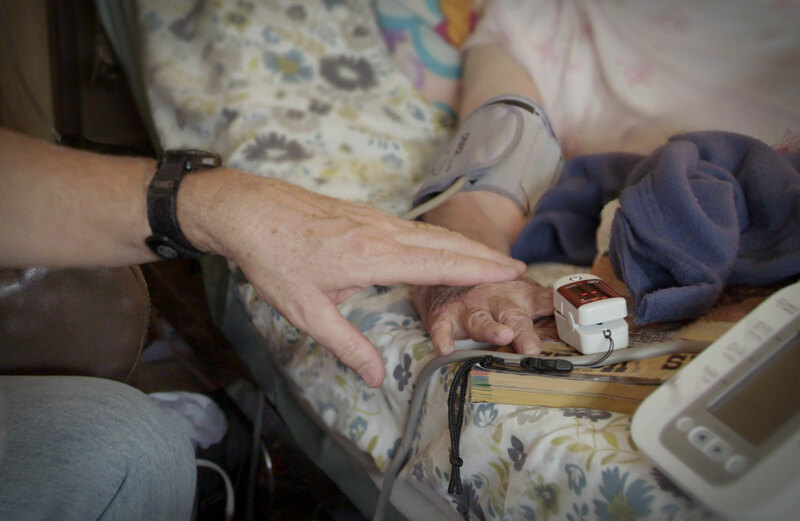 Their superhuman actions form both an uplifting story about the capacity for human kindness and a stark reminder of the healthcare crisis in rural America and beyond.